Tuscany is the land par excellence of art and good food. The pleasure for the good things is the passion that drivers us to create products in compliance with the tasty tradition. Every year we produce millions of pizzas, focaccias, snack and sandwiches with classic and innovative flavours, selecting our ingredients with care and artfully interpreting the best Italian recipes. Our search for excellence is never-ending, and that is how we can satisfy the needs of our customers in Italy and worldwide. Our product right to his uniquely characteristic, guarantee volumes and margin to our Customers. Our history say’s that there is no one Customer in the World that placed an order, that has been confirmed, and has not delivered on time... since 1992! Actually, our production capacity guarantee 30 million of pizzas per year and at the moment a big part of this is still available for new projects. 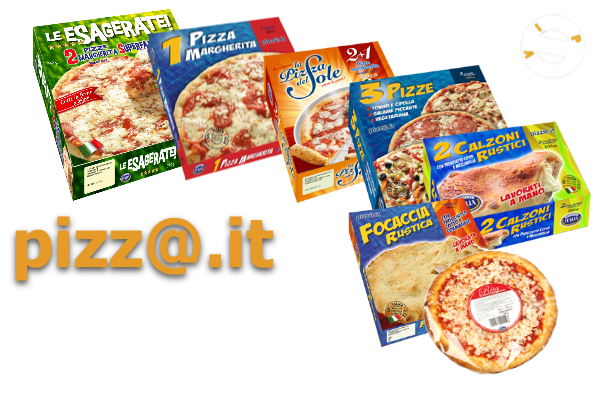 Retail, Discount, Private label, I Termoretraibili, I panini, Gli snack, I fai da te !! !